Do you think the pilgrims landed at Plymouth Rock and thought, “You know what this place needs? A lush manicured lawn!” It’s possible. 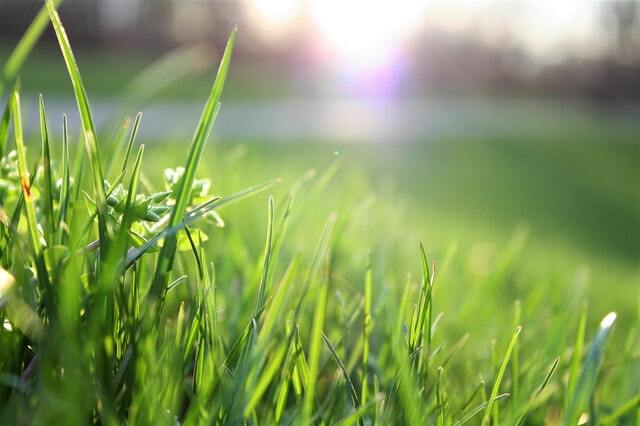 The idea of maintaining a lawn isn’t new by any means; it actually has been traced back thousands of years. It’s entirely possible that our ancient Australopithecus ancestors decided that high grasses outside their dwellings made a nice camouflage from predators while at the same time allowing them to stalk their own prey. But between Australopithecus and your Uncle Art, how did the concept of a lawn really take root, and how does that impact your Orange County lawn? Read on to find out! In the 17th century, Europeans manicured and cultivated turfgrass lawns in order to serve a couple of purposes. It made it easy to see if your castle was being approached by friend or foe, and it also was a great way to flaunt your wealth and position and society. Basically, it was equivalent to your neighbor showing off is brand new iPhone 10 before it’s available to the general public. Gorgeous lawns were just a way to show everyone else around you how much better you are than them. How, exactly, does a lawn flaunt your wealth? Well, aside from the obvious cost of maintaining extensively manicured grounds, it also showed people lower on the social totem pole that you didn’t need that space to grow food – no way! That’s right- the lawn is a status symbol of the well fed upper class. I’m sure if they could’ve had iPhones, they would have. While early colonists were too preoccupied with survival to spend time on ornamental lawns, they did use their lawns to create beautiful edible gardens, growing food and medicinal plants. 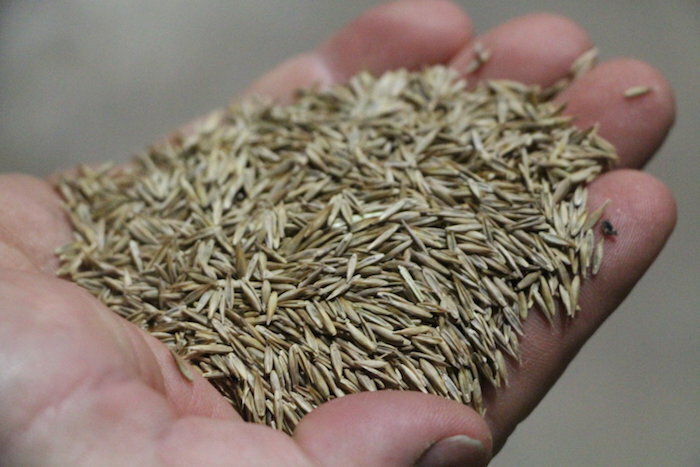 When people began flooding to the new world around the turn of the 18th century, they brought something very interesting with them – grass seeds. Grass seed was so valuable to immigrants that they carried it on their person in small bundles. 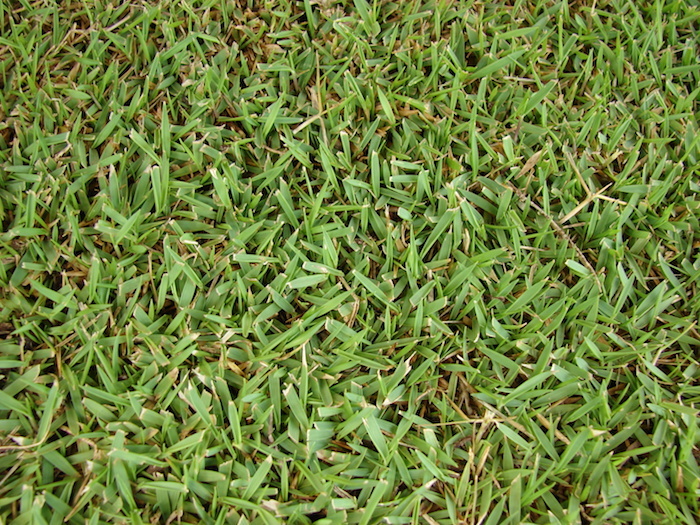 This grass seed was quickly put to use to create places to gather and enjoy sport together. Faster than you can say “the Master’s” golf courses and other lawn-centric gaming arenas soon had a lush lawn full of green grass for the amusement of the wealthy. Sometime around the 19th-century lawns started to become a status symbol since only the wealthy could afford the cost of the upkeep. That wasn’t to last, though, because a new invention was on the horizon that would level the playing field, so to speak. 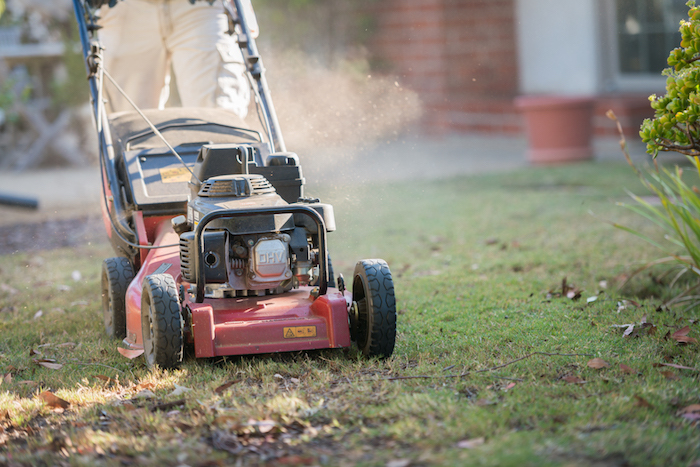 A game-changer was introduced in 1870 that made it possible for everyone to maintain a lawn. That’s right, enter the great equalizer – the lawnmower. With the advent of the lawnmower nearly everyone that wanted a lawn could afford to have one. This made a big difference for a lot of people since many parts of the United States was plagued by drought. 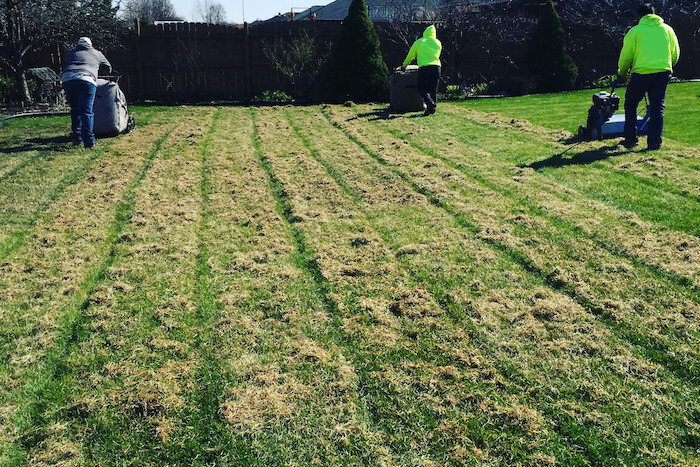 Turfgrass became a functional and valuable thing since it helped with erosion and made your lawn look pretty nice while it was at it. The lawn soon became as American as apple pie and a common thing for people to have in front of their home. I mean, how many people do you know without a lawn these days – even in Orange County? 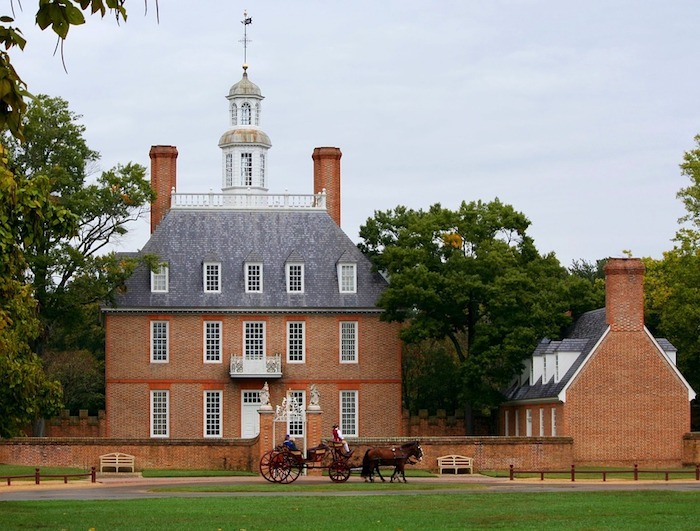 Who knew lawns had such an incredible history? Now go outside and get to work in order to help your lawn claim its rightful place in American history!